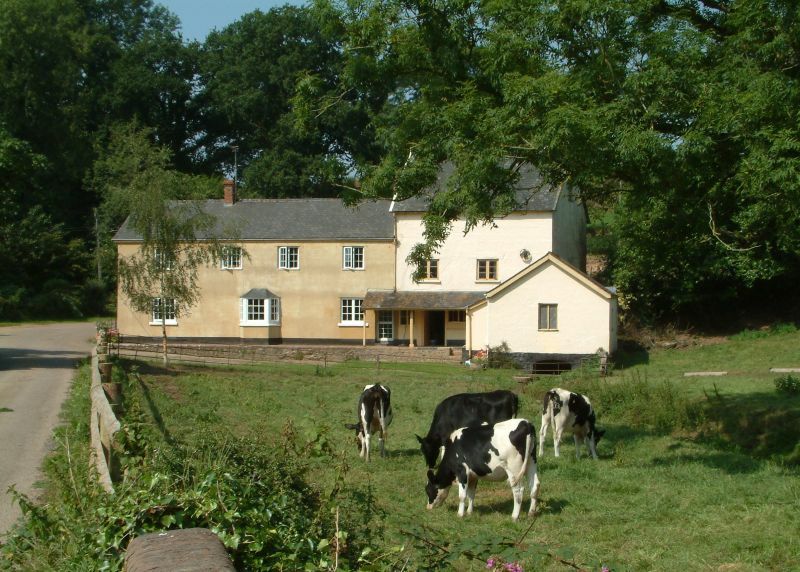 After a summer of salads it only takes a nip in the air or a chilly evening to set us thinking about hot roast dinners, casseroles and stews, so in the middle of this month we will be getting more Tuck Mill beef to sell in the shop. This is traditional tasty Red Ruby beef, which is reared and grass fed by Jon and Libby Carden just a couple of miles from the shop; local food at its best. We will have various joints for roasting, as well as stewing and braising steak,mince and of course the hugely popular steaks. 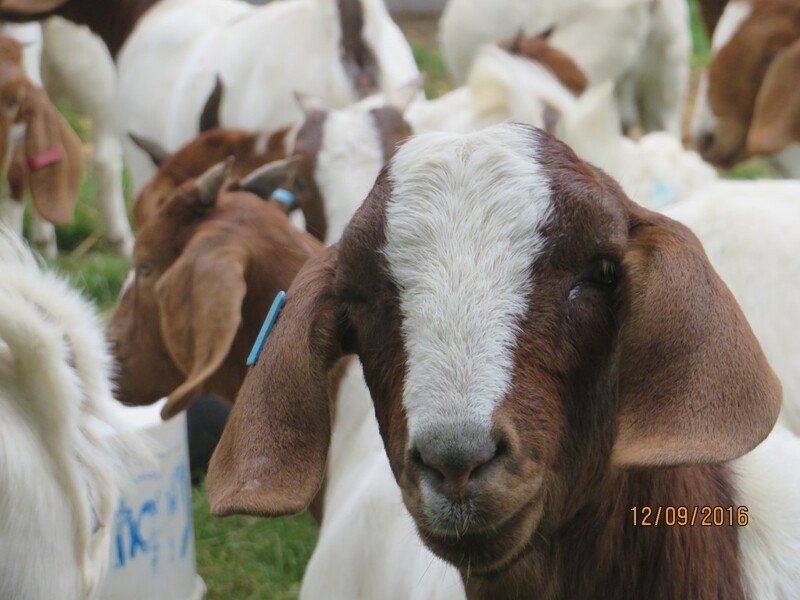 You may think we are going meat-mad this month as we are also going to be trying another kind of local meat, this time it’s goat meat from Westcott Farm in Talaton. Some of our volunteers undertook the initial sampling and it received a lot of positive comments. We will sell sausages, burgers and cuts of meat for roasting and slowcooking. Please try some and let us know what you think. so please come along whether you’re a volunteer, a customer, a recipient of a grant or someone who just wants to find out more about the shop or maybe has some suggestions for us; it’s a village shop and we want to make it the best it can be for everyone.